Individual therapy is a wonderful resource for kids who need help learning to manage symptoms of anxiety and mood disorders, to process emotions, to work through a variety of stressors (grief, social issues, low self-esteem, etc. ), and to improve their moods. Individual therapy provides a safe space for kids to verbalize their struggles and seek help. In many cases, working one-to-one with a therapist is enough to help kids overcome their struggles and learn to self-regulate. Some kids, however, also benefit from group therapy. While individual therapy helps kids explore their emotions, responses to stress, and steps they can take to improve their emotional wellbeing, it doesn’t address the specific difficulties kids face in the classroom, on the playing field, or in small groups. 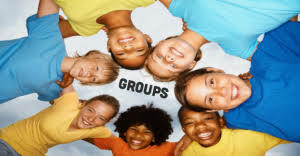 Group therapy gives therapists an opportunity to see how kids relate to one another in a group setting. 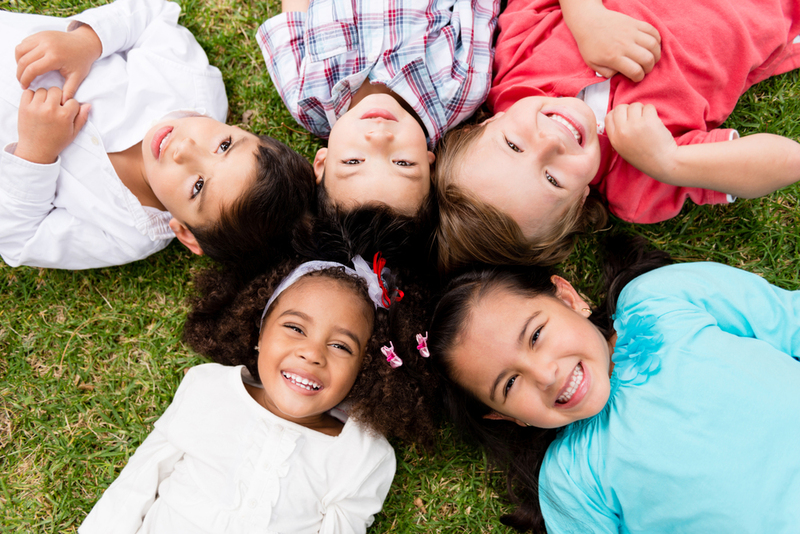 For kids struggling with social anxiety, poor social skills, or inattentiveness, the group setting offers the therapist a chance to help kids work through their obstacles with other kids as they occur. Group therapy can also be a source of support for kids dealing with grief, bullying, anxiety and depression, and other mental health issues. Group therapy is effective and fun! When a child struggles with social interaction skills, parents often seek help to improve the child’s ability to communicate and connect with others. In individual therapy, the child will work on specific goals to address these skills. An example might be making one new friend by initiating a conversation and using active listening skills. This helps the child practice a specific skill set. In a group setting, however, the child has the opportunity to work on these skills with other kids in the room. If a child struggles with social interaction skills because of anxiety, the child can work on initiating a conversation with another child in the safety of the group. Talking to peers in a safe environment helps teens feel connected. Groups provide support. Hearing from others with similar issues helps you see that you’re not alone in having challenges. Groups provide a sounding board. Hearing from other people about how you come across can be very powerful. You get a wider range of perspectives on your situation. Groups can propel you forward. Hearing how other members successfully overcame their issue can be very encouraging. Clients often push themselves harder when they see what others are doing. Groups promote social skills. Groups not only help to ease the sense of isolation, but also give the opportunity to practice re-engaging with people. 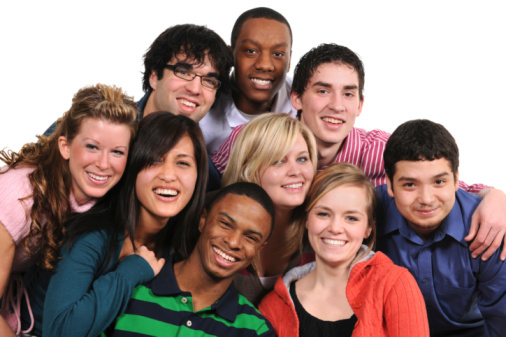 By participating in a group, you see that you can get along with others. Group therapy costs less than individual counseling. Some people believe that, because group therapy costs less, it’s not as good, but “that’s not the case at all,” experts say. Many in the field of psychology believe that group therapy can be incredibly powerful. Groups teach you about yourself. Every person in the group holds up a mirror and you get to see yourself through their eyes. It’s a way of uncovering the blind spots that may be blocking your ability to overcome your issues. Each group therapy session is $25 or your co-pay. Group meets every other Tuesday from 6 pm – 7pm. Group meets every Saturday from 12pm – 1pm. Group meets every Saturday from 1pm – 2pm.